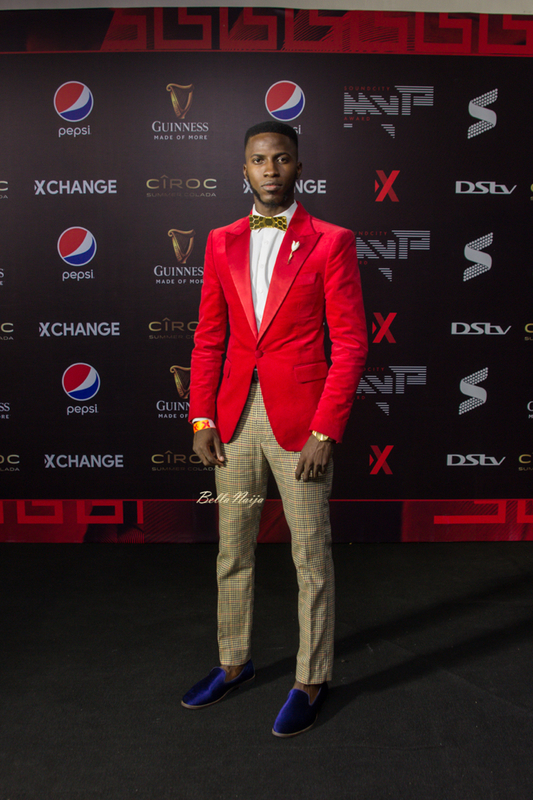 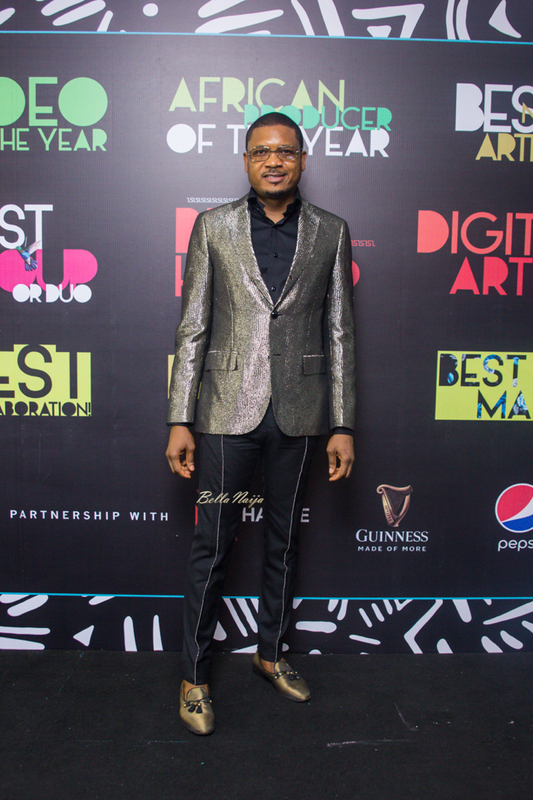 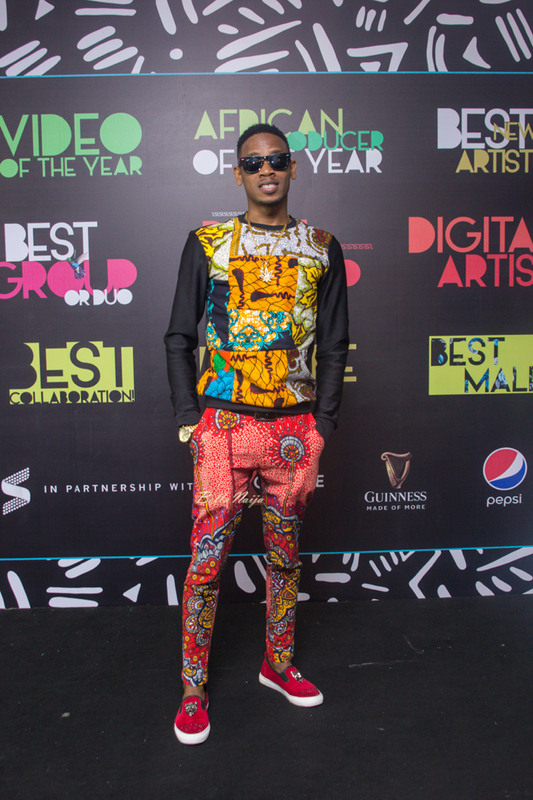 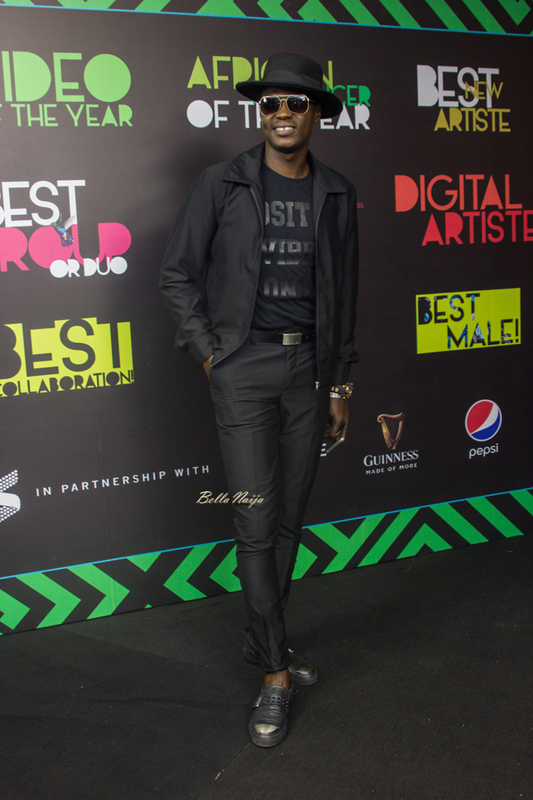 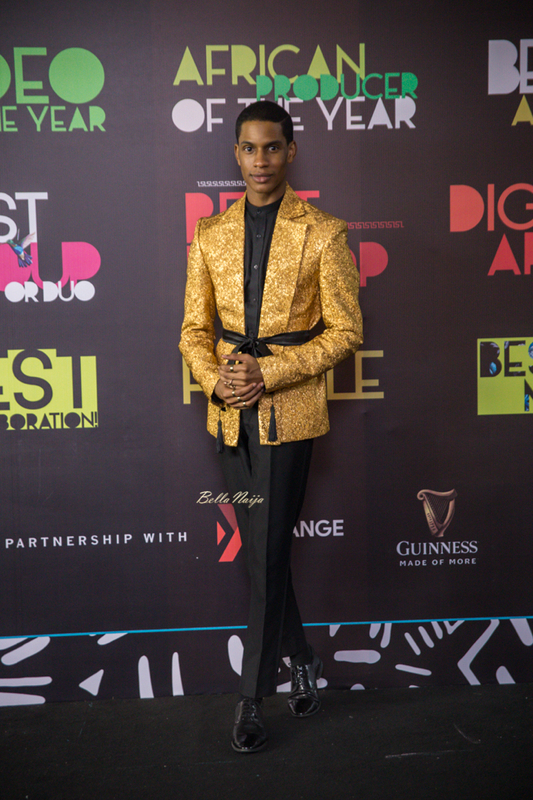 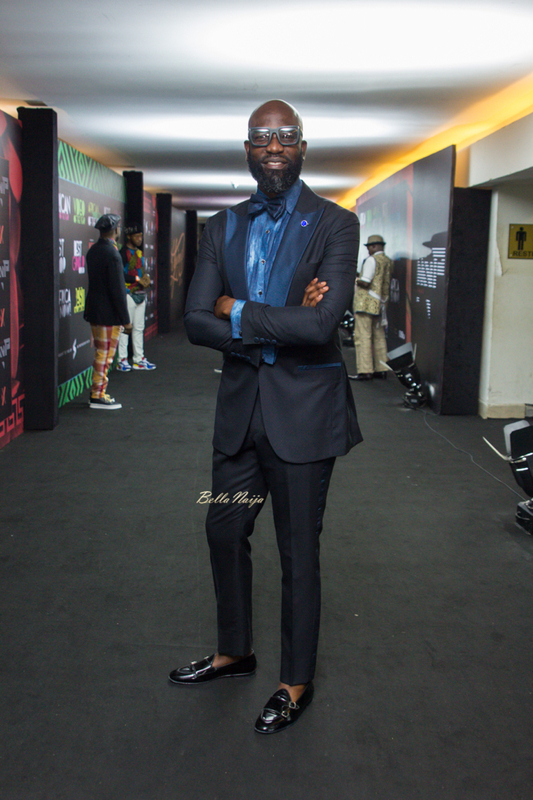 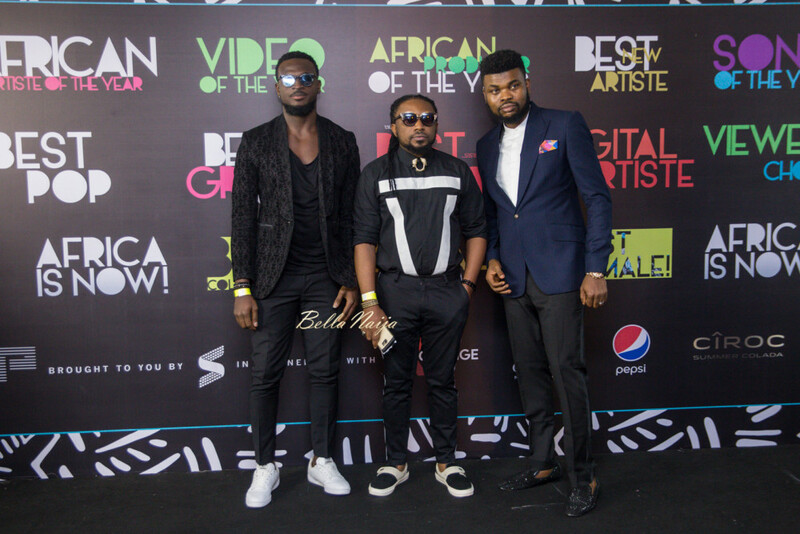 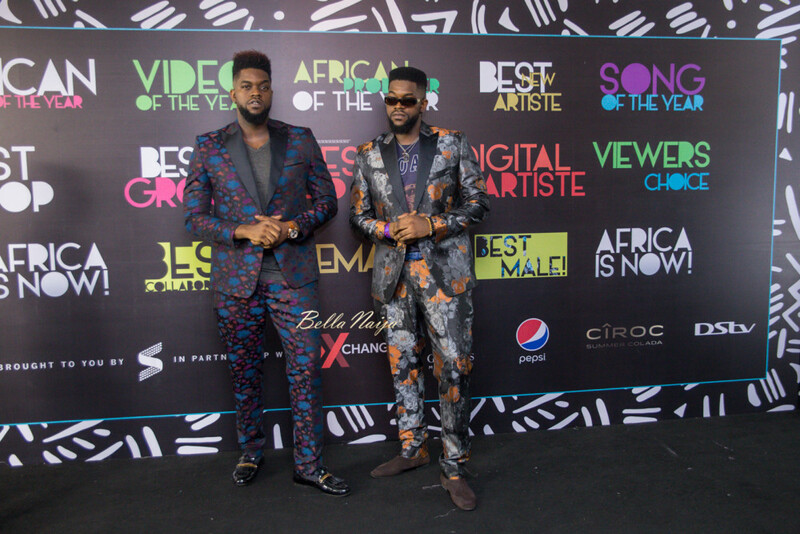 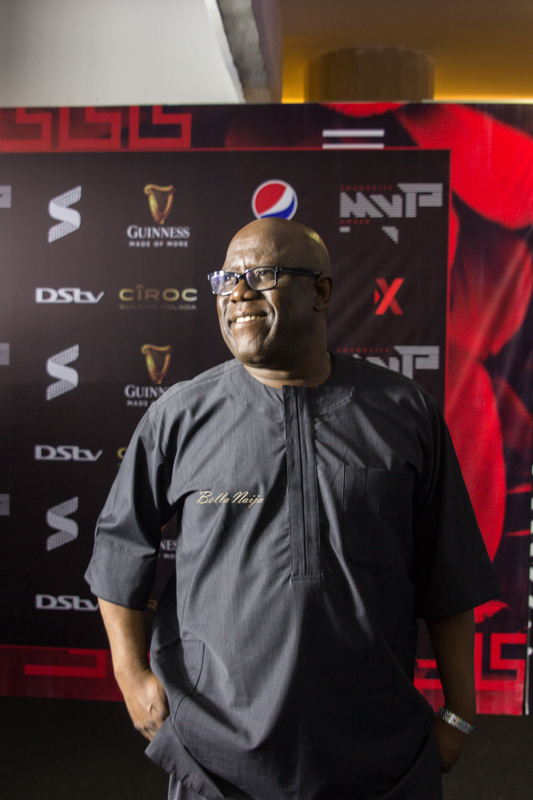 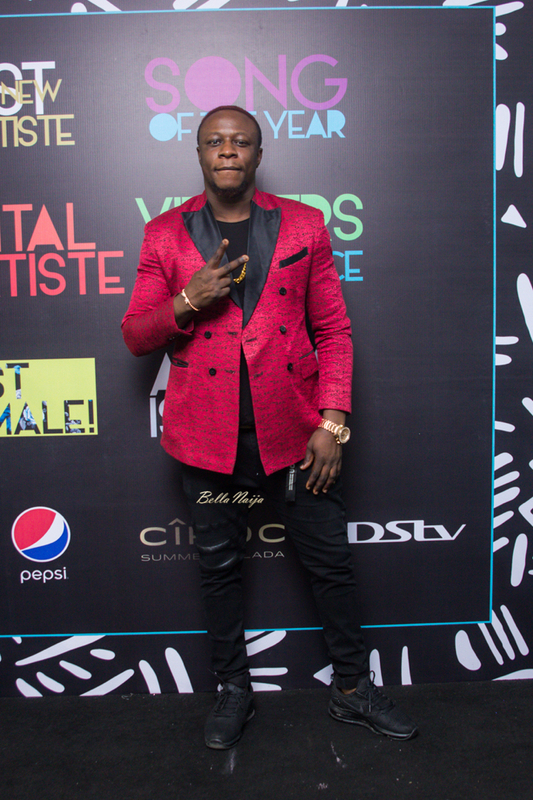 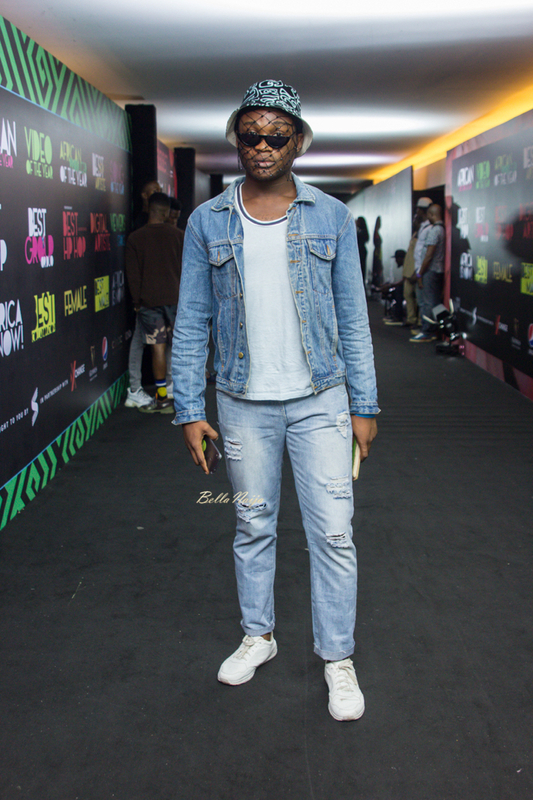 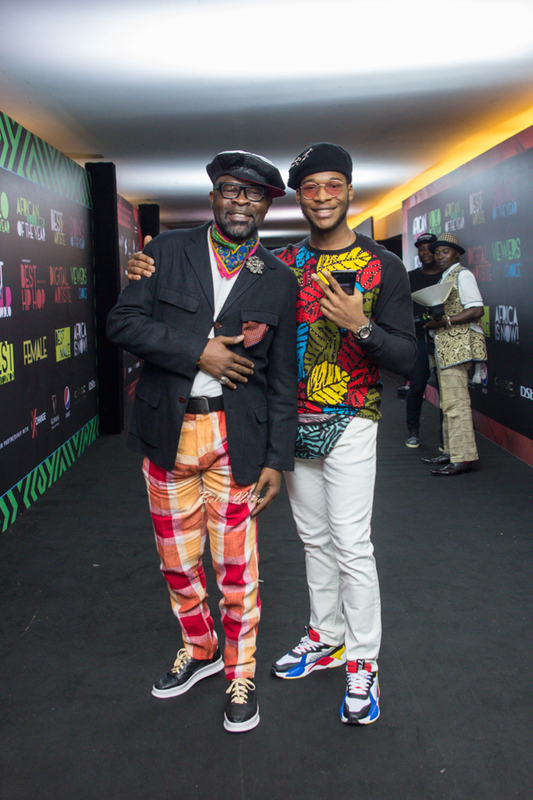 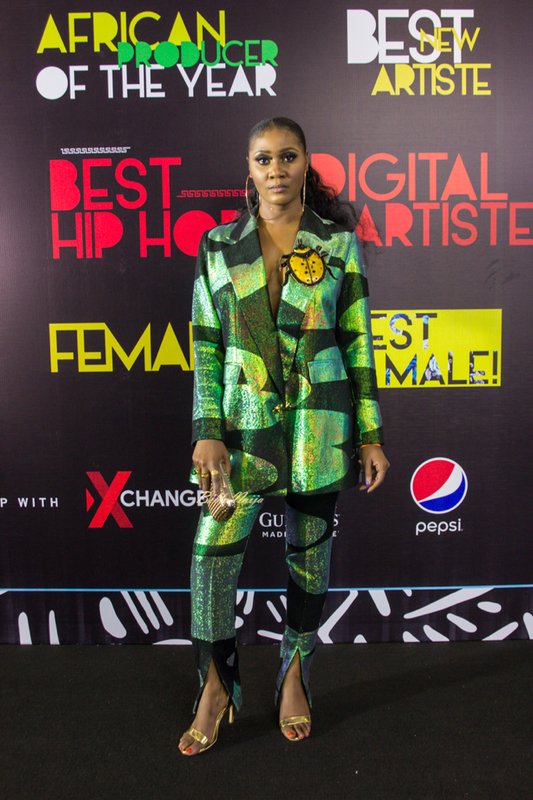 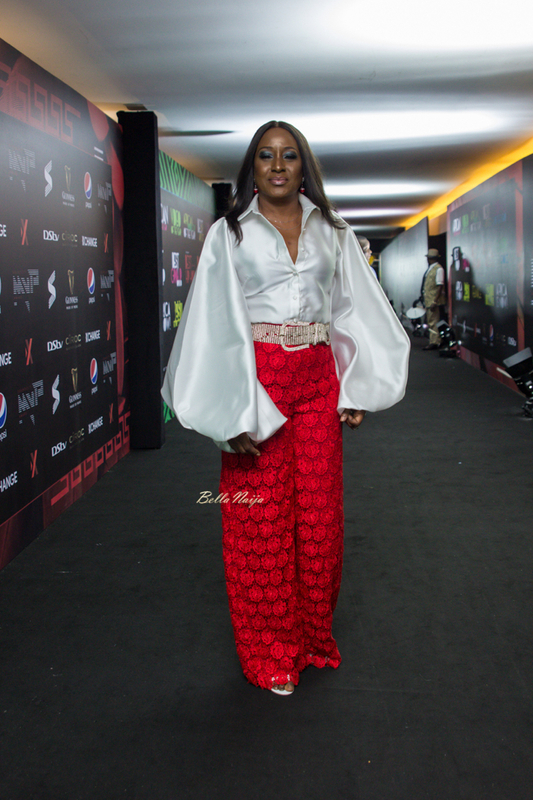 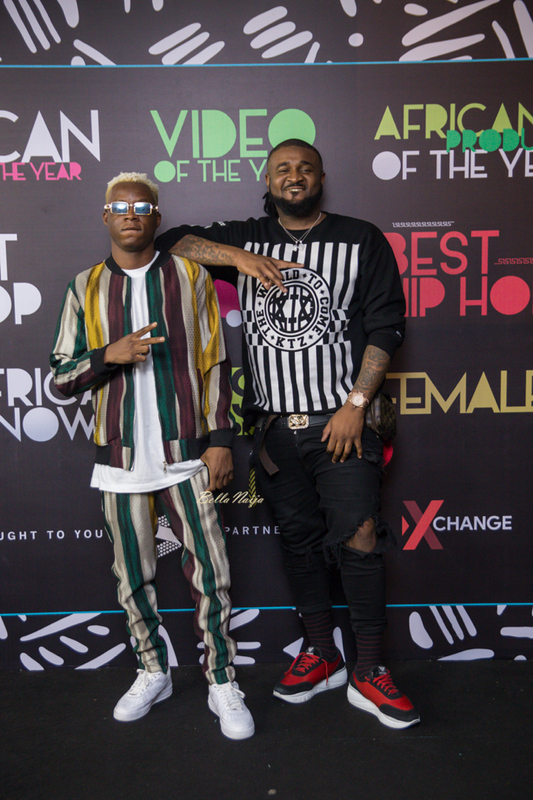 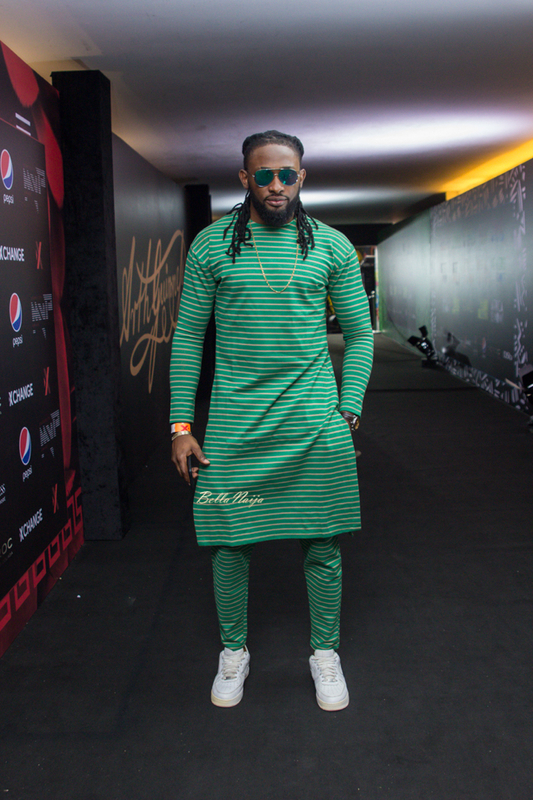 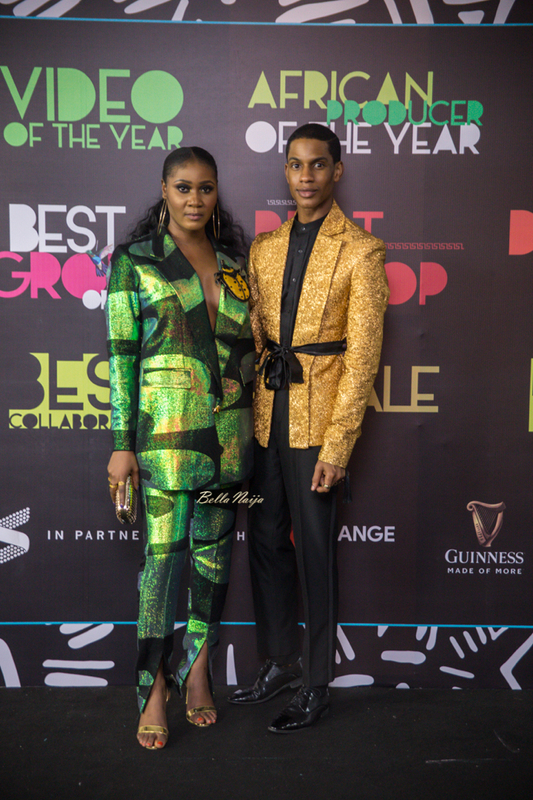 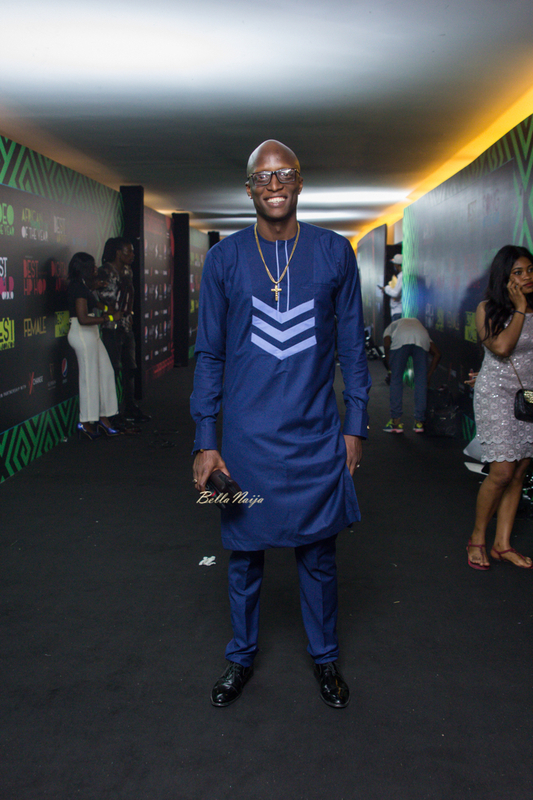 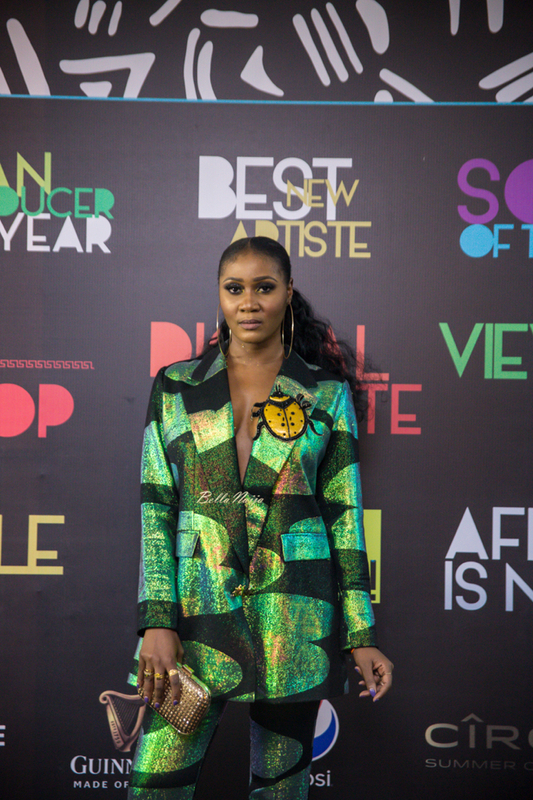 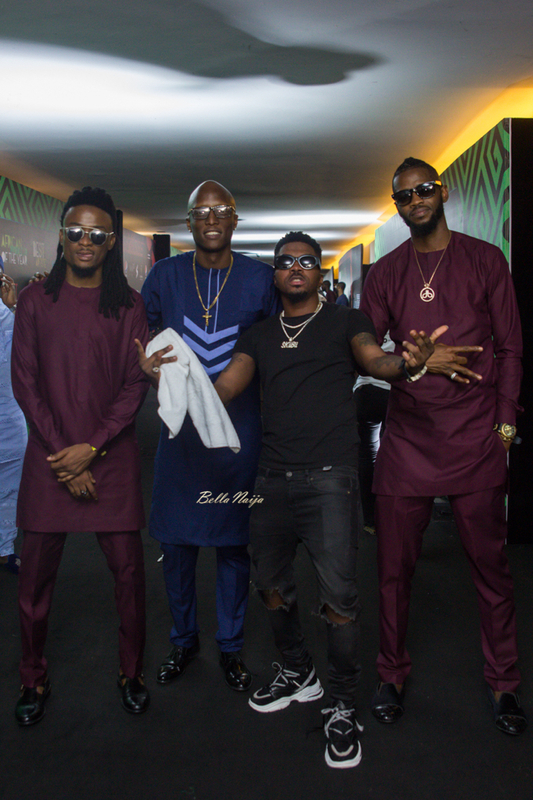 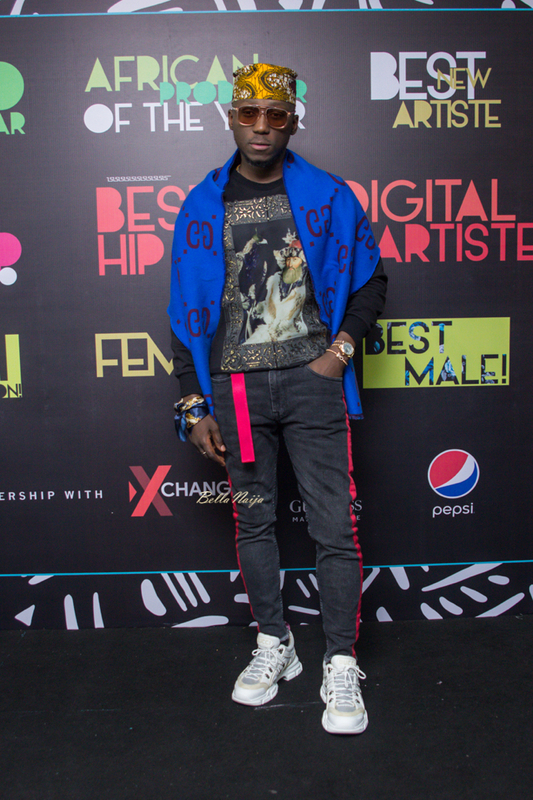 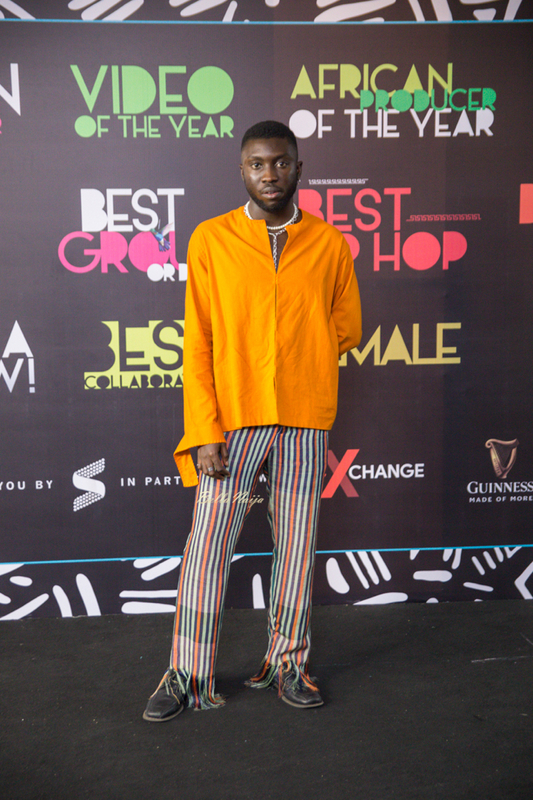 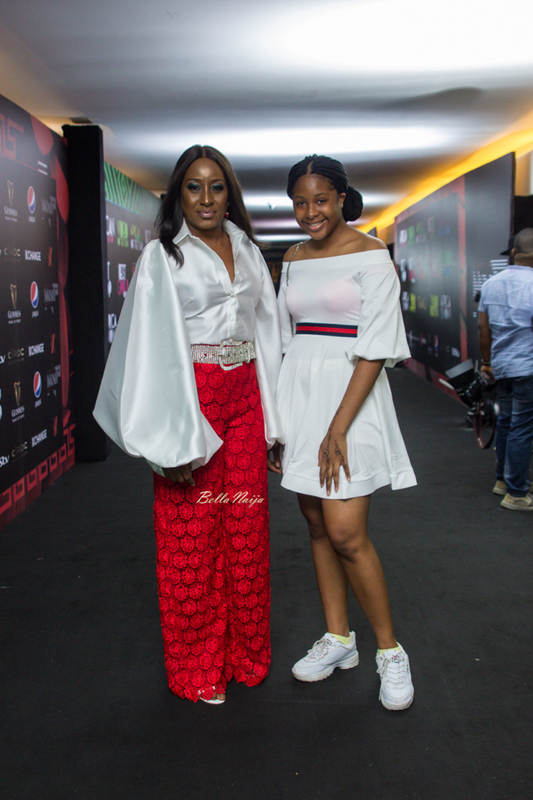 One of the biggest celebrations of African music, the Soundcity MVP Awards Festival, held over the weekend on the 5th of January and it was a night of magic, wins and live performances. 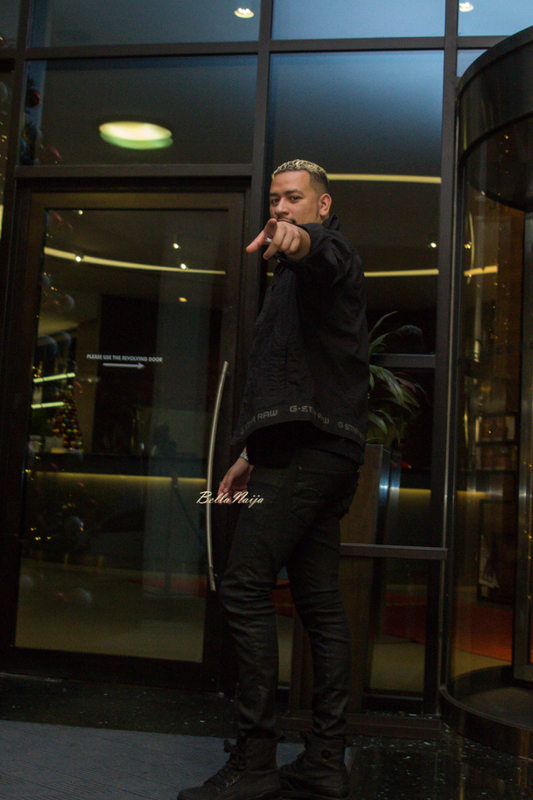 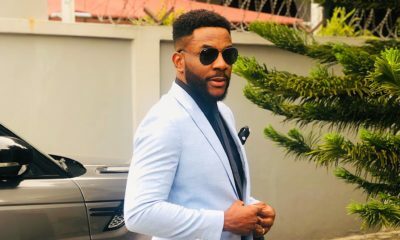 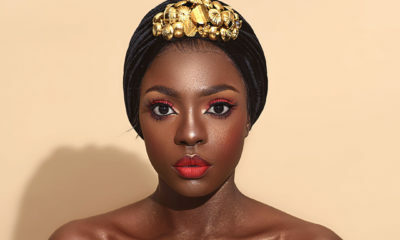 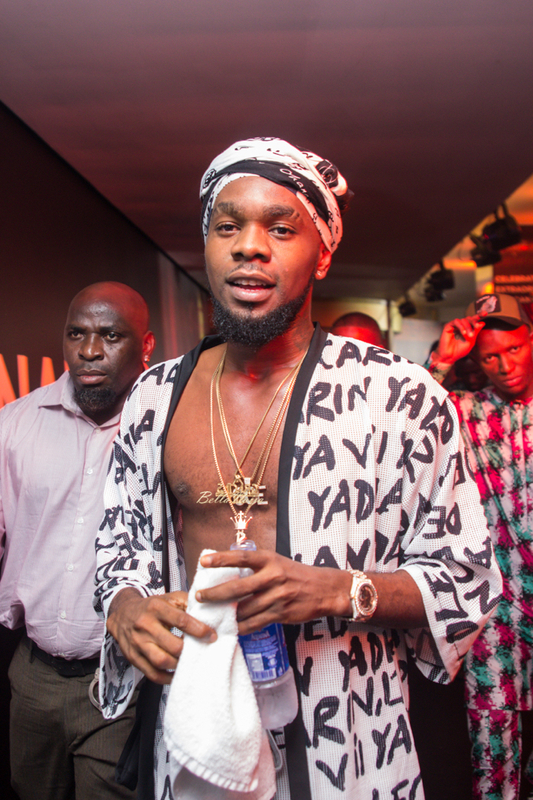 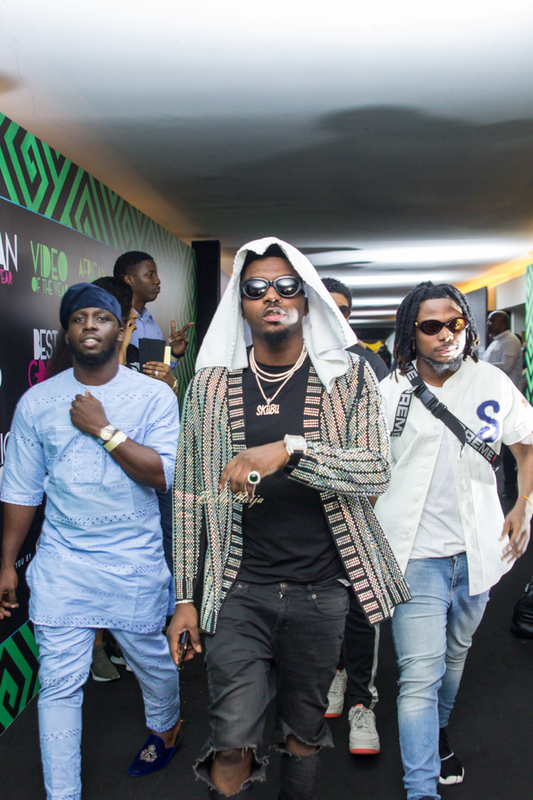 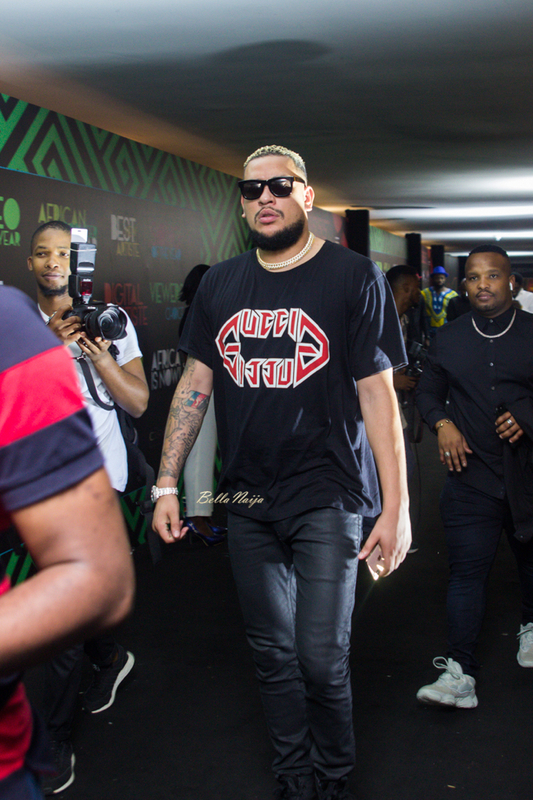 International recording artiste Jidenna, South African rapper AKA, Tanzanian duo Navy Kenzo, Gqom queen Busiswa were joined by Skiibii, Victor A.D, Phyno, Illbliss, Chinko Ekun, Kida Kudz, Niniola, Teni, Patoranking and. 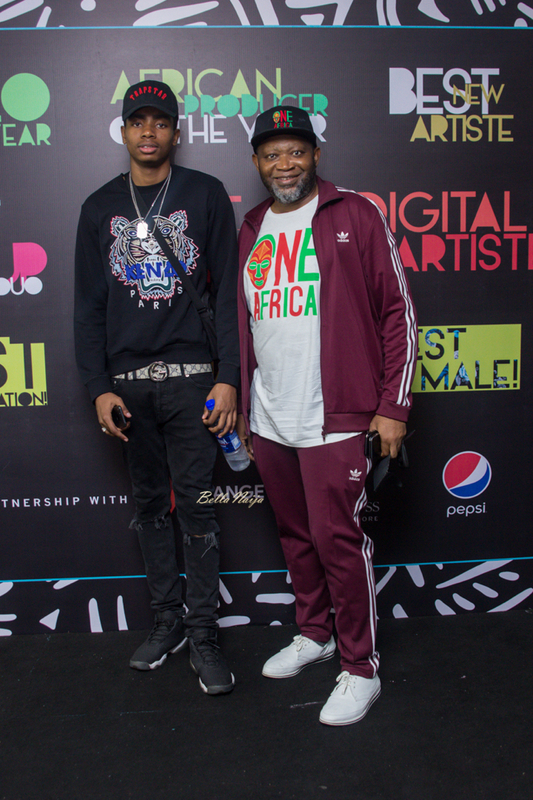 many more on the stage for amazing performances. 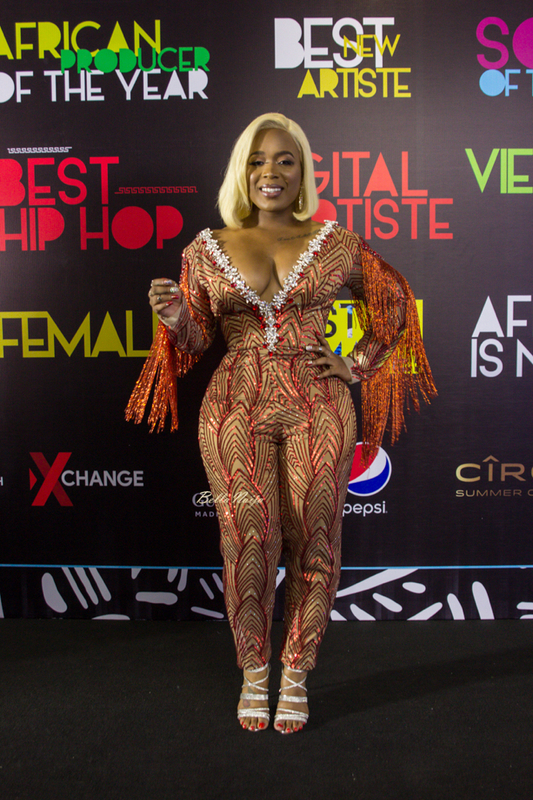 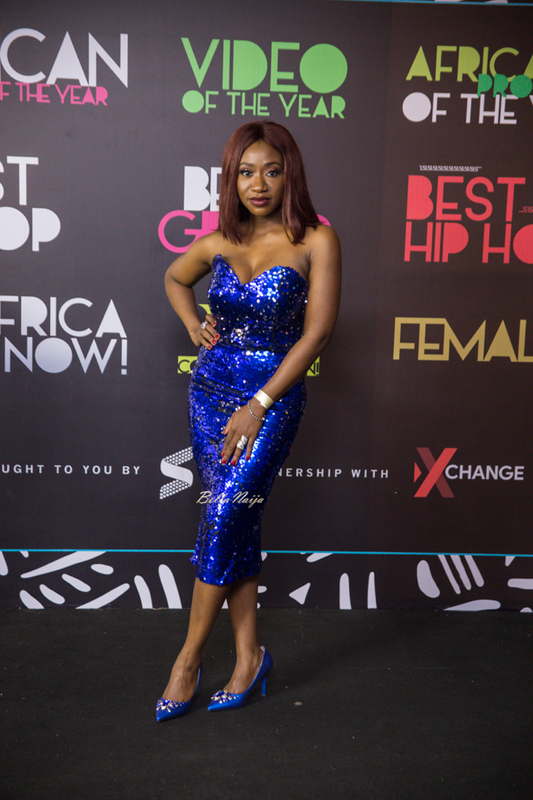 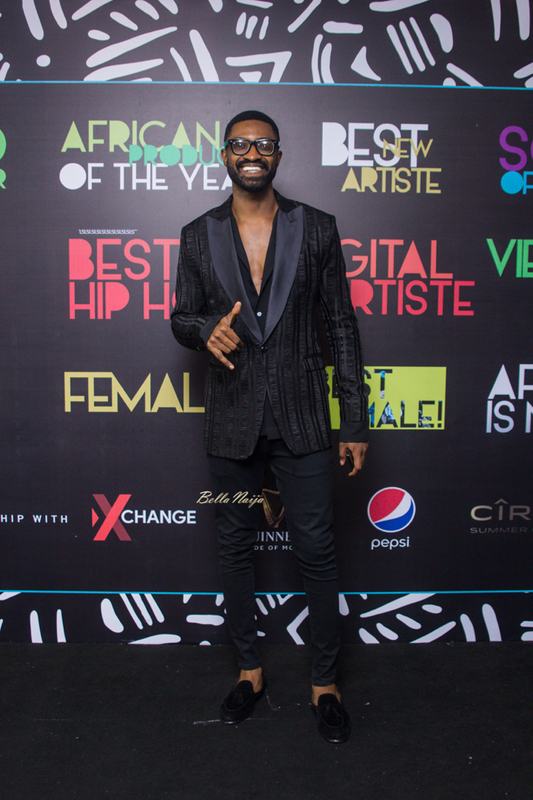 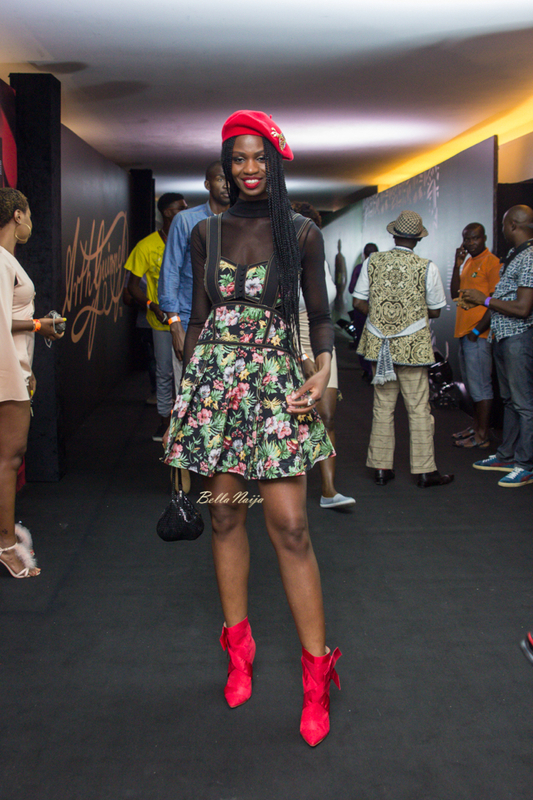 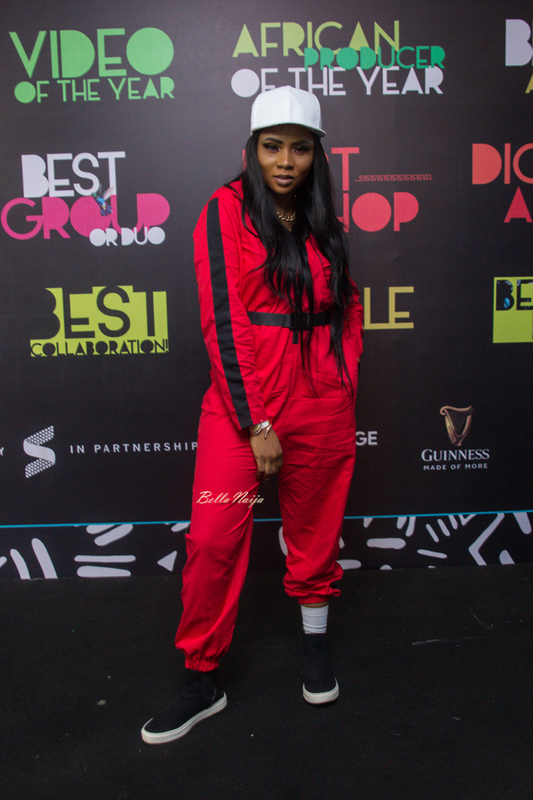 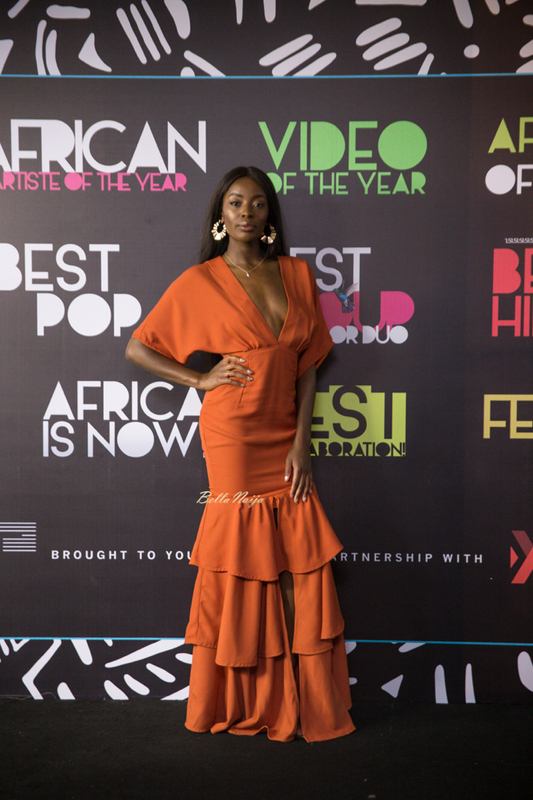 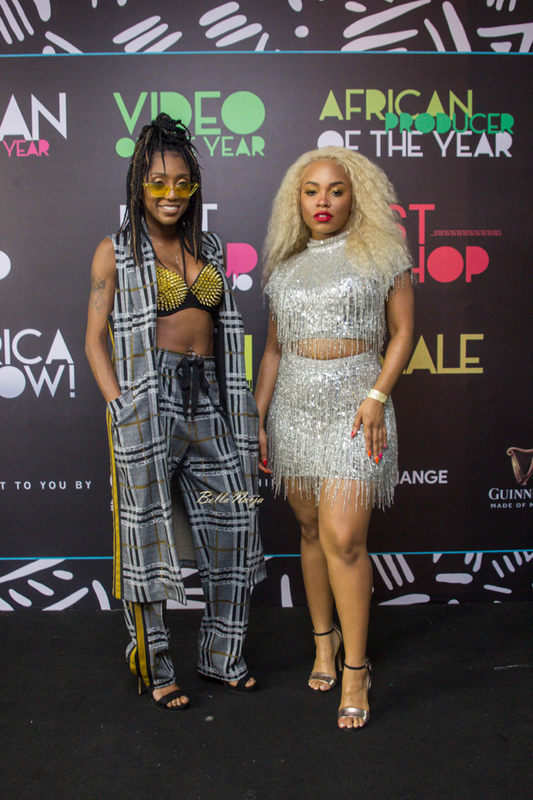 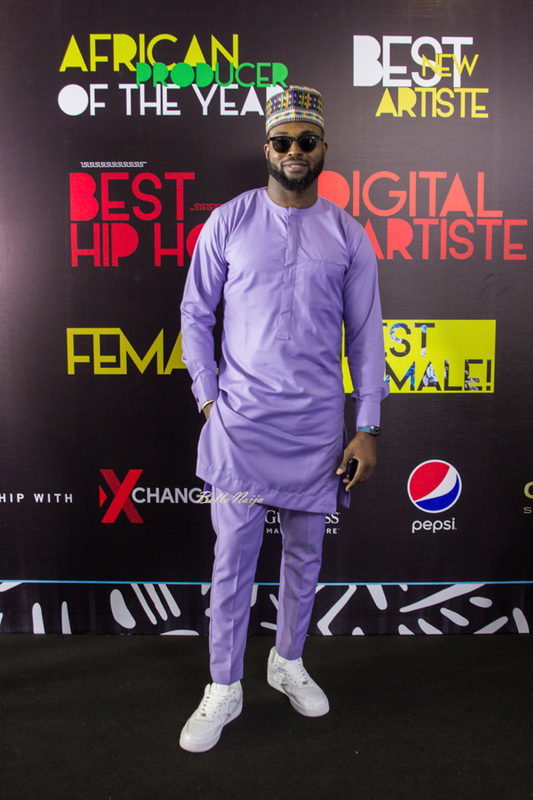 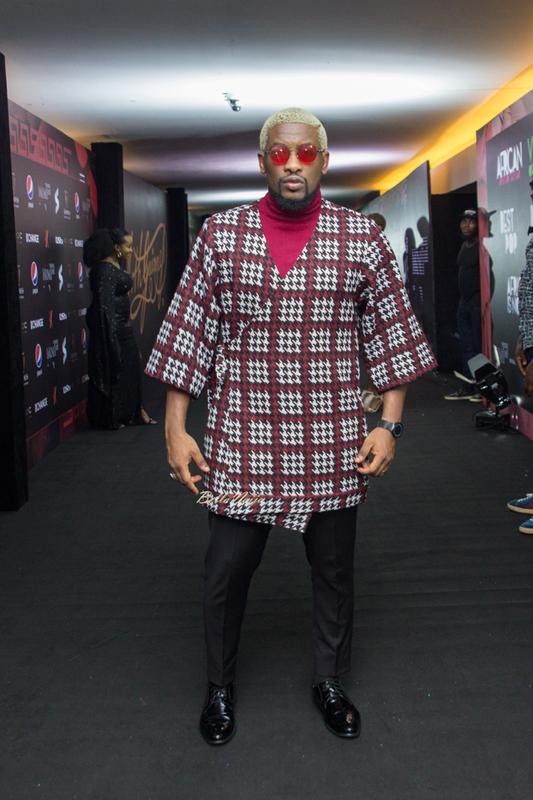 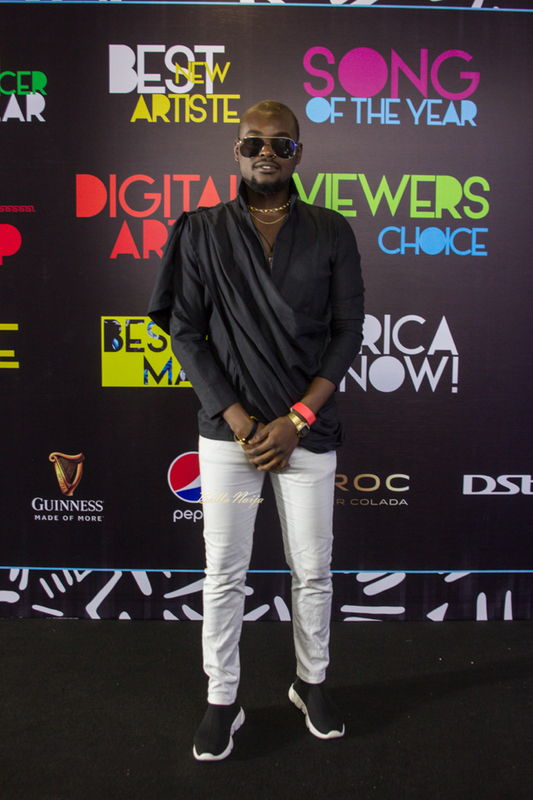 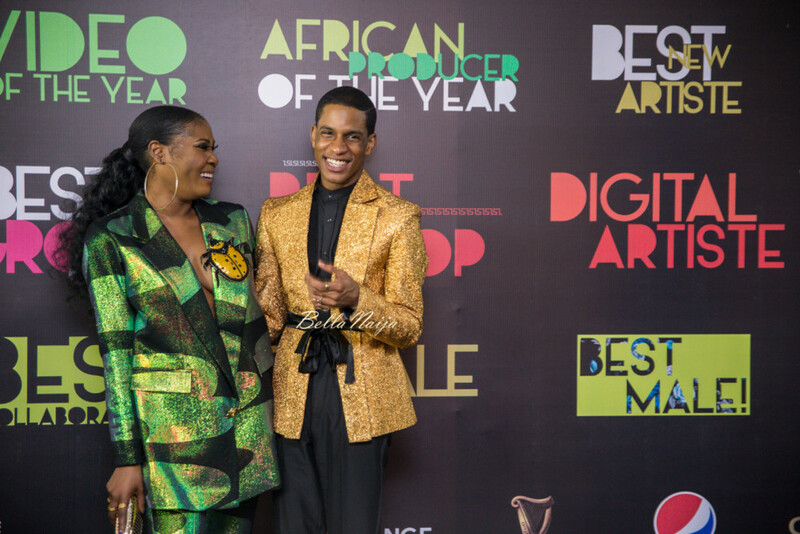 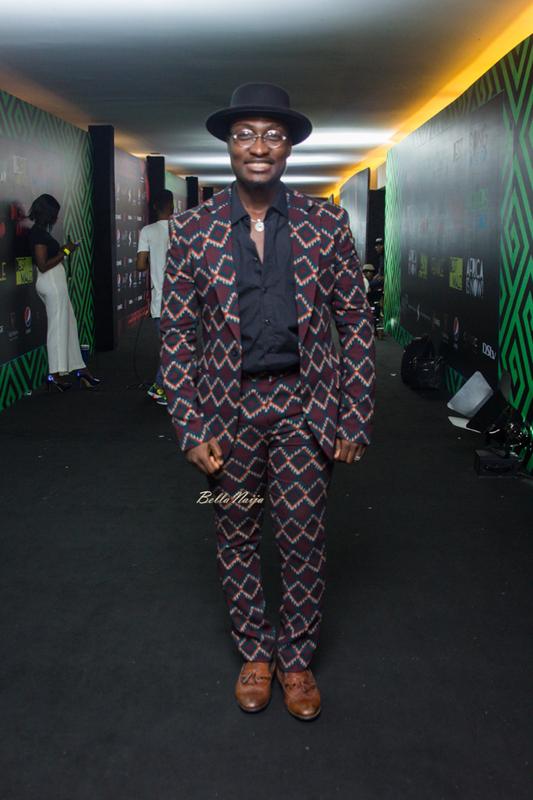 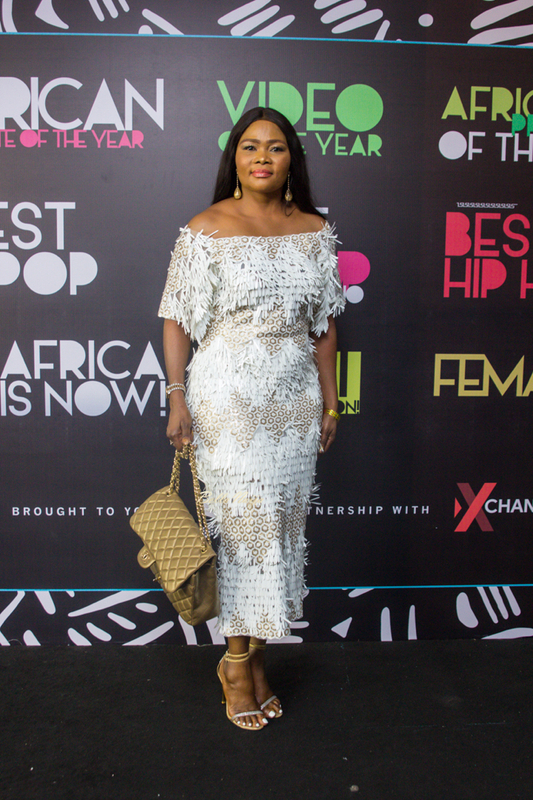 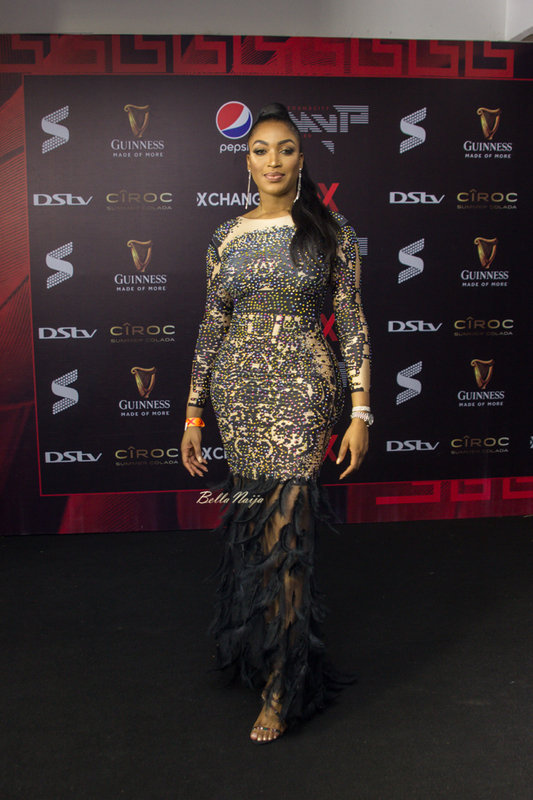 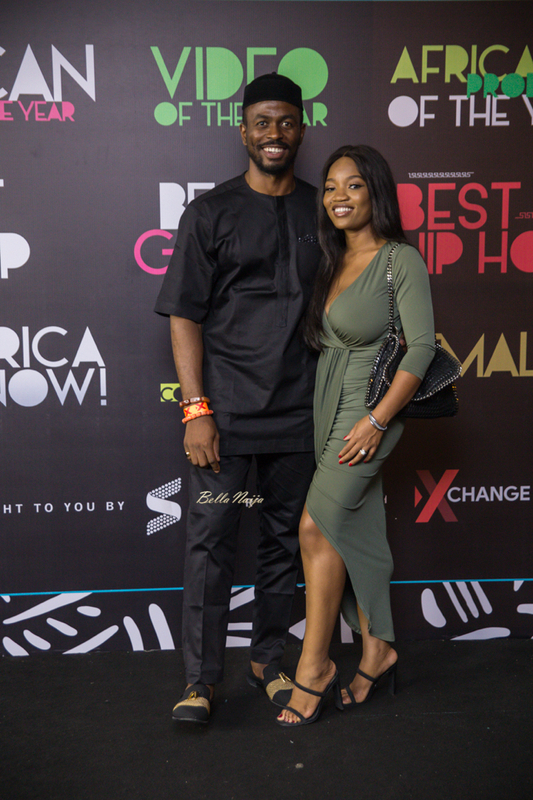 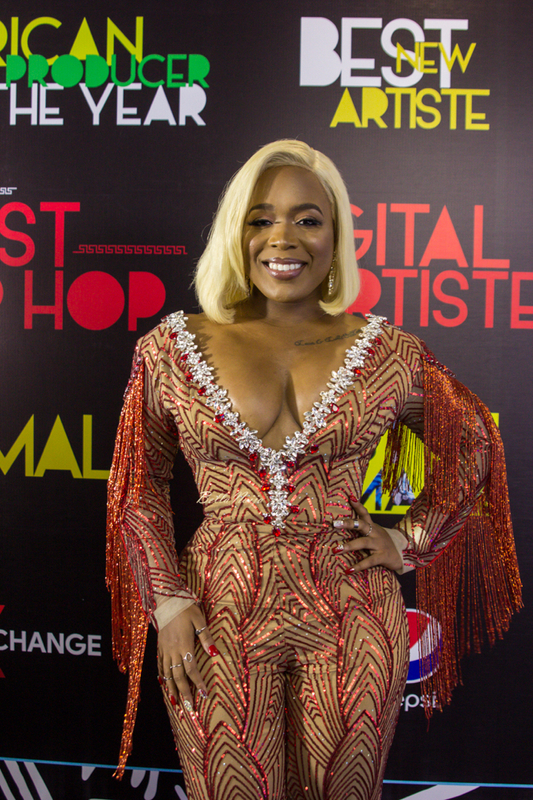 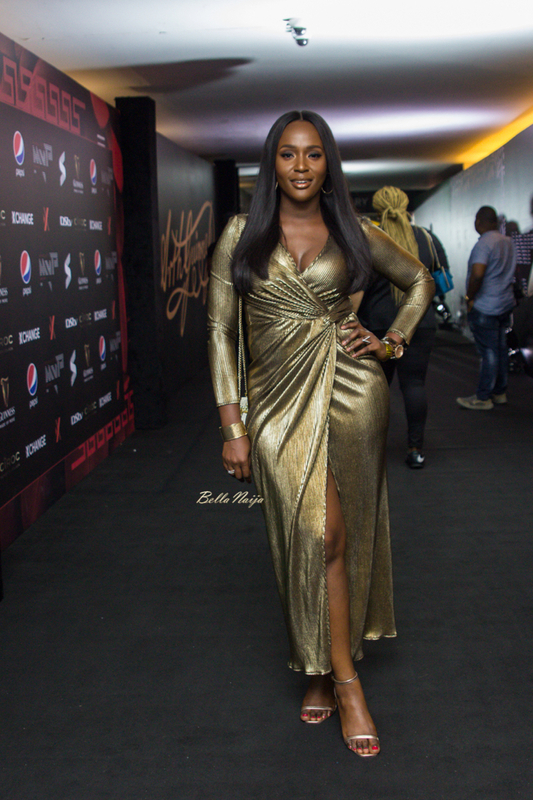 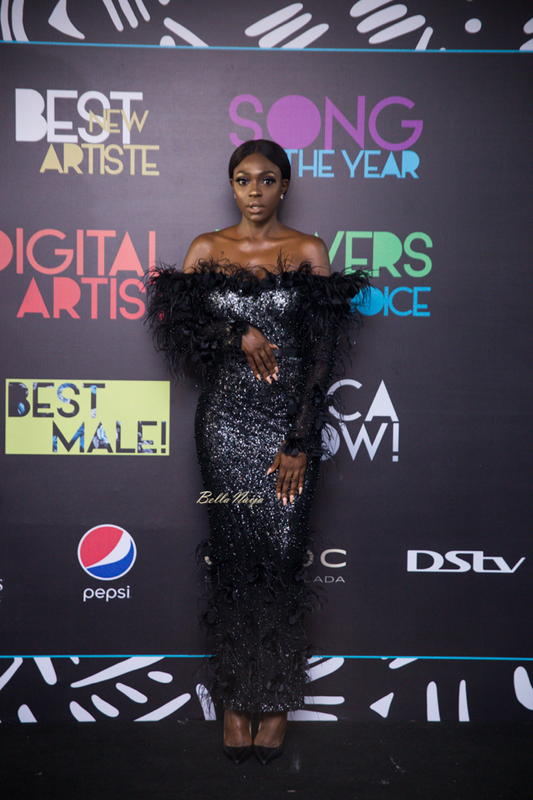 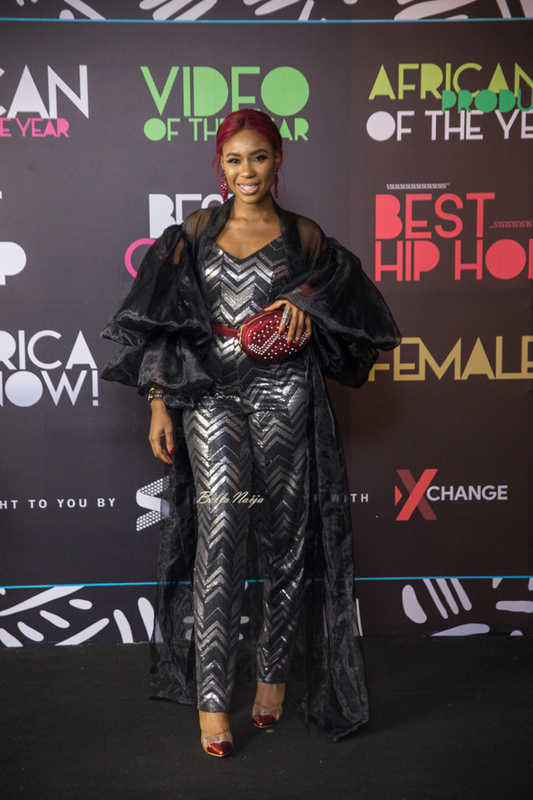 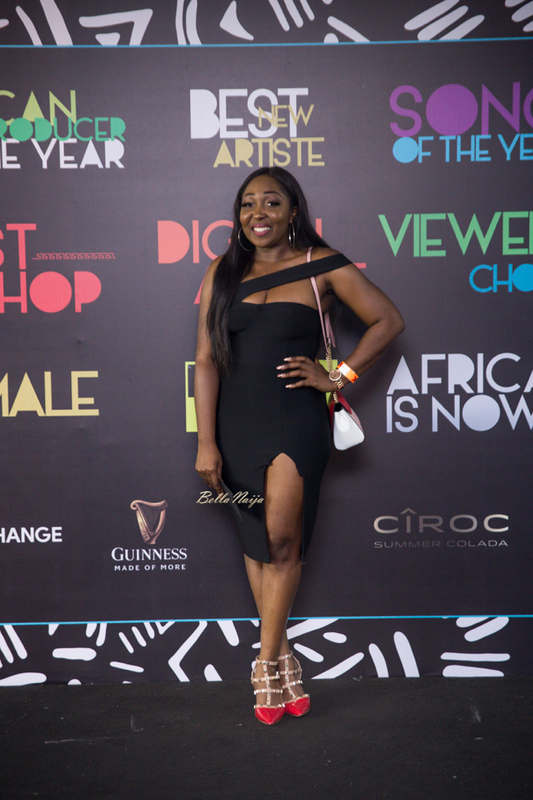 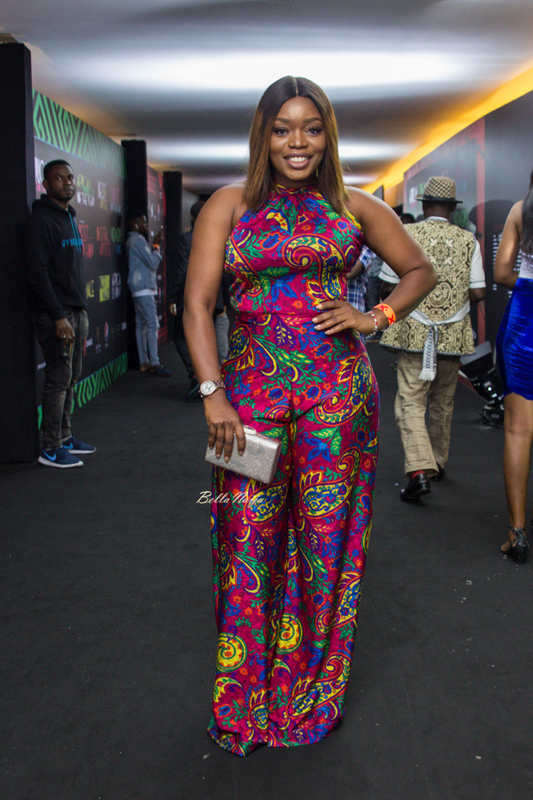 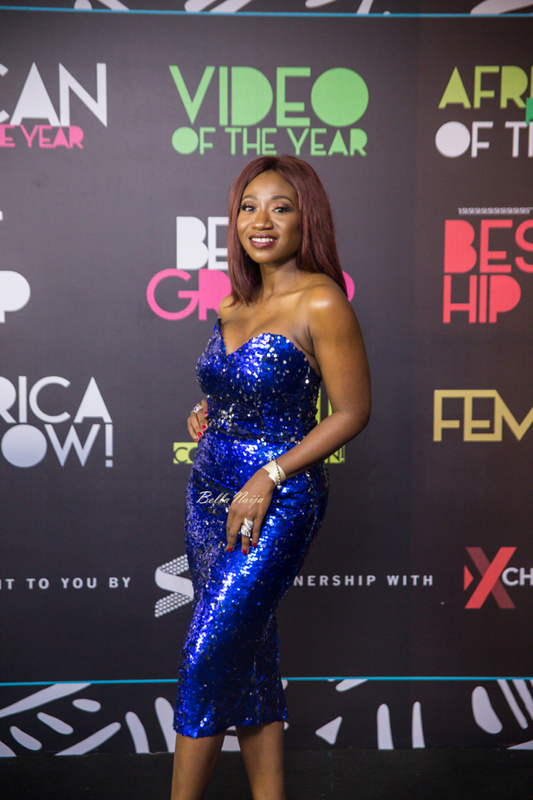 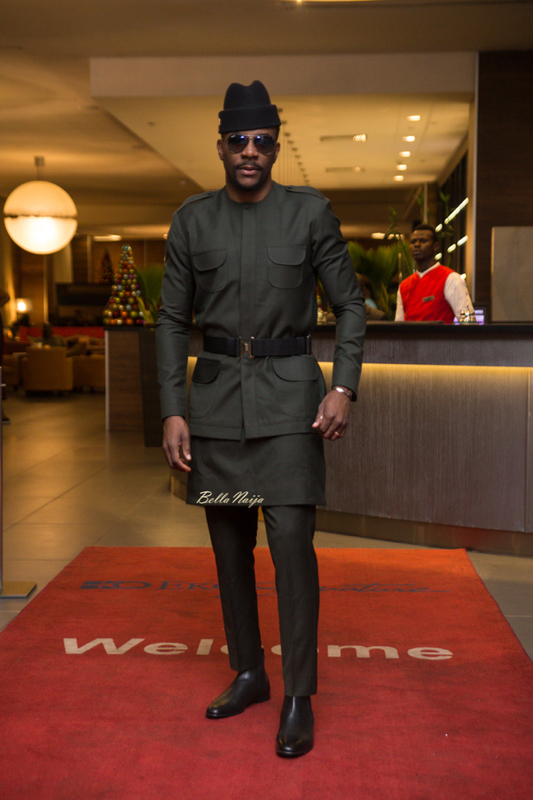 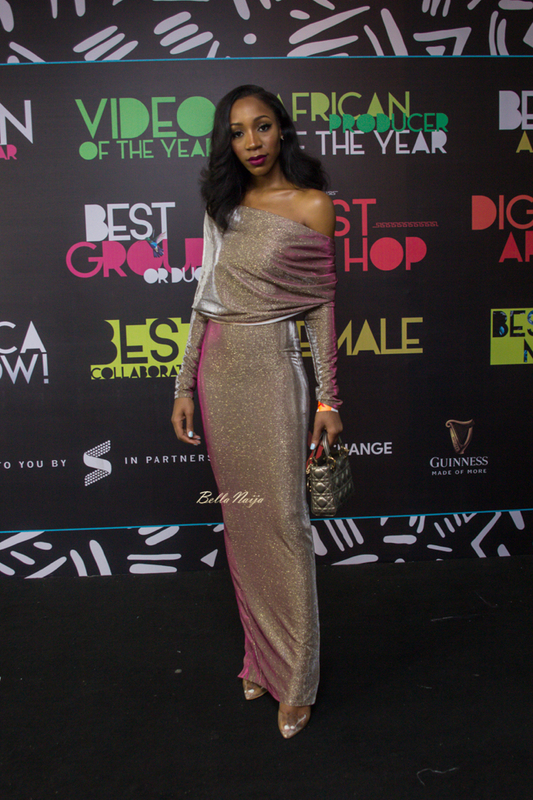 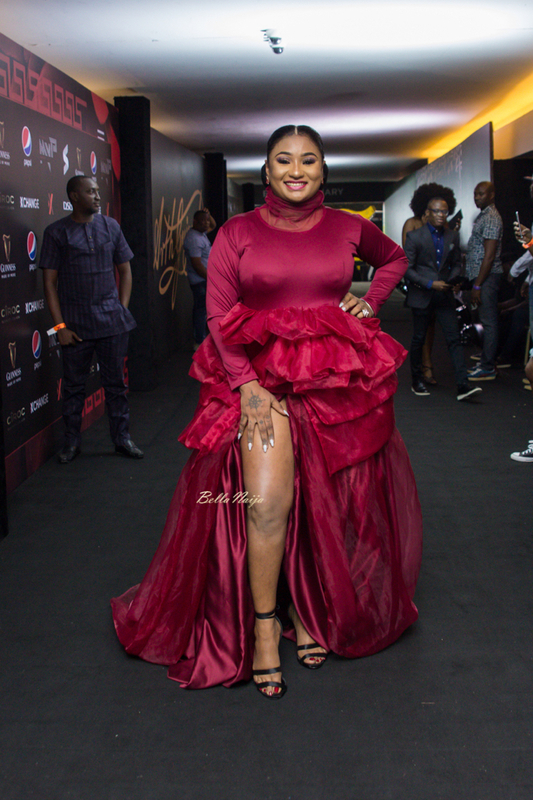 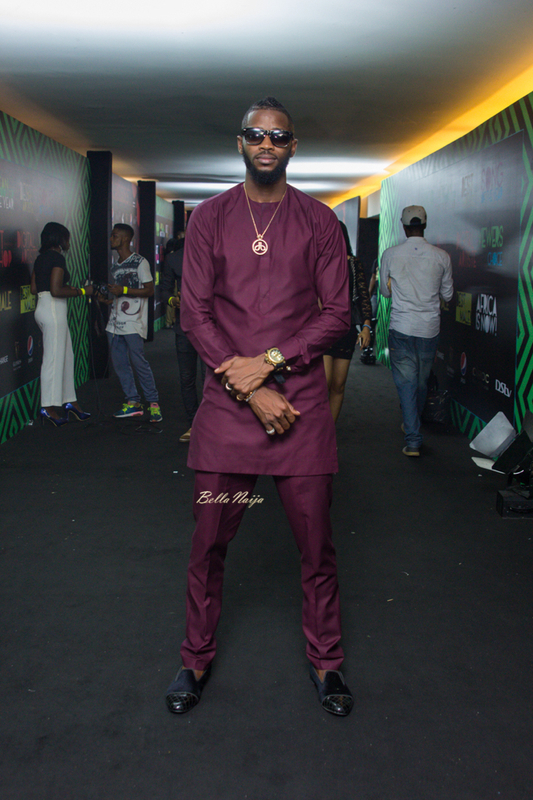 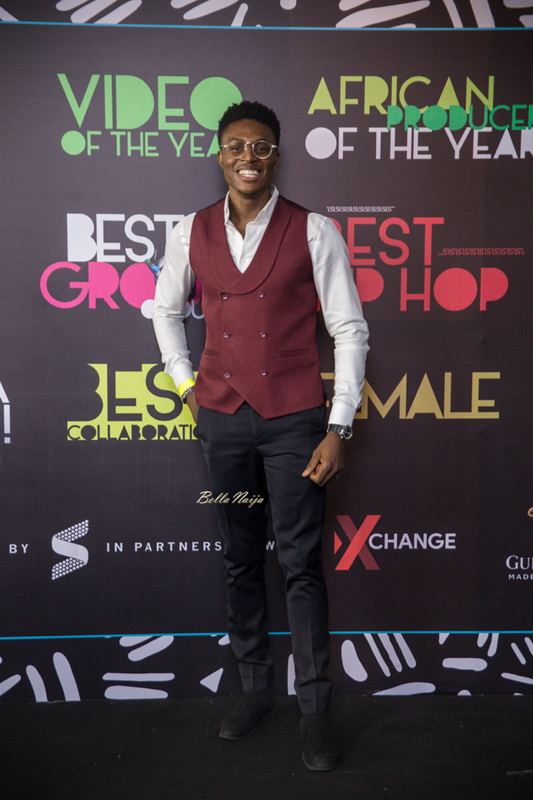 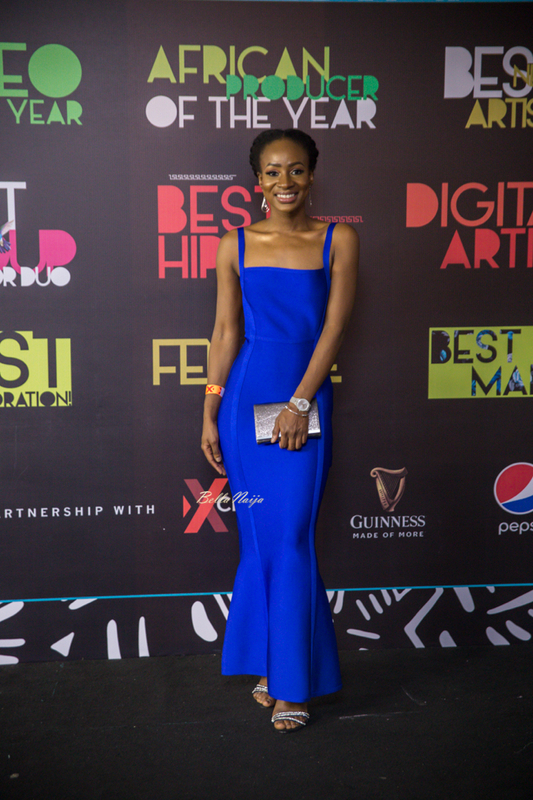 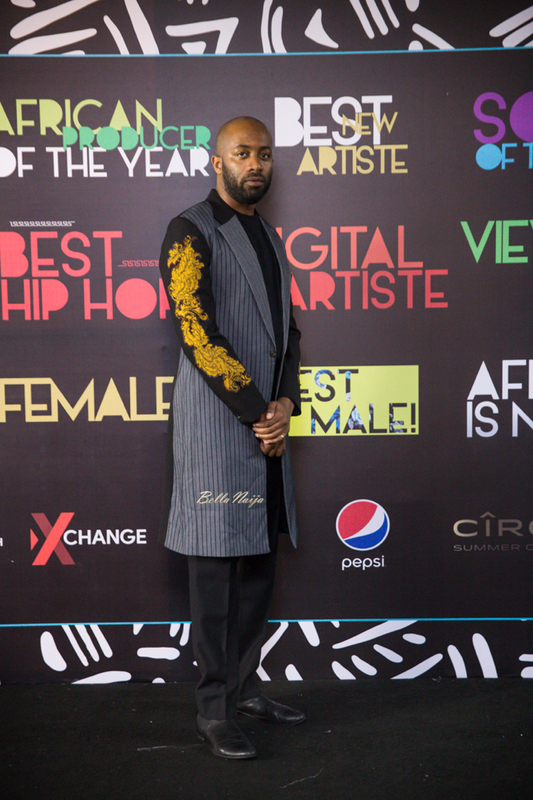 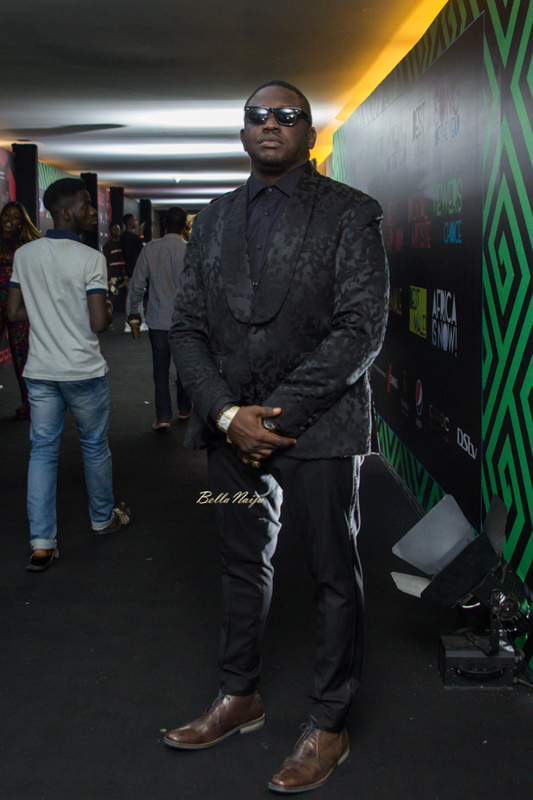 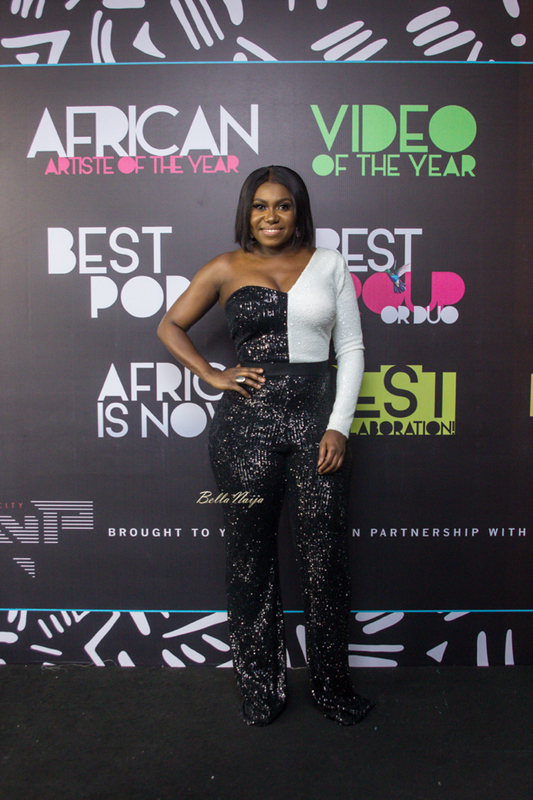 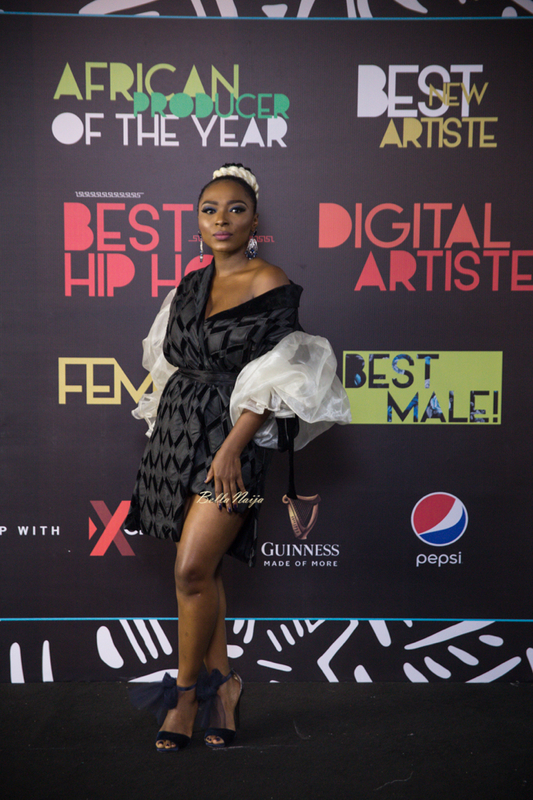 The red carpet was a lot filled with celebrities as Moet Abebe, Ebuka Obi-Uchendu, Beverly Osu, Anto, Khloe, Meg Otanwa, Do2dtun, Toni Tones, DJ Neptune, Denola Grey and attended the event.